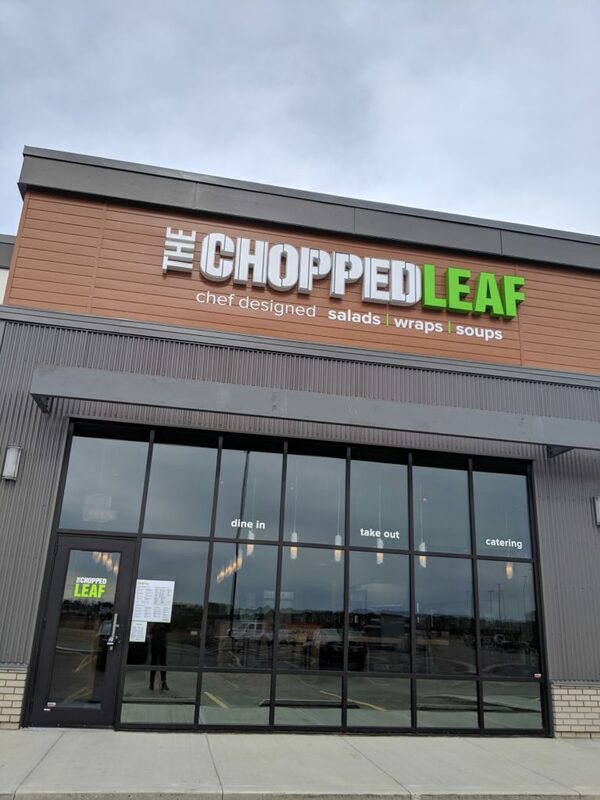 MEDICINE HAT, AB – Doubling down on delicious salads, soups and bowls, Medicine Hat Alberta is now home to their second Chopped Leaf location! Whether you’re looking to dine in, take out or cater an event, the Medicine Hat Chopped Leaf team is dedicated to serving great food you’ll crave. To learn more about Chopped Leaf, please visit www.choppedleaf.ca, or follow us on Instagram @TheChoppedLeaf and #ChoppedLeaf.